How can we prepare for this transition? US egg production will shift to more cage-free and enriched cage production within the next few years with growing demand for cage-free eggs from consumers, retailers, food processors and food service industries. 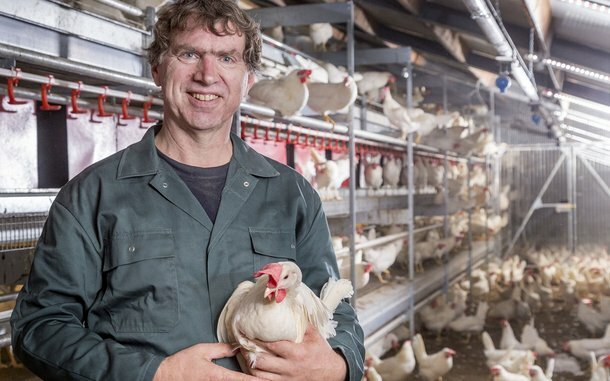 In Europe, the use of conventional cages for housing layers has been banned since introduction of the European Union (EU) Laying Hens Directive in 2012. This banned the use of conventional cages, but allowed the use of enriched cages, designed to give additional space for up to 90 birds. Enriched cages offer an improved environment over conventional cages, allowing hens to perform natural behaviors. The environment is equipped with nests, perches, and scratching areas and also allows the birds more room. During introduction of this legislation, egg producers in some EU countries, such as Italy and Spain, transitioned from conventional cages to enriched cages. However, others, including those in Austria, Germany, the Netherlands and the UK, bypassed enriched cages altogether and opted for floor- or aviary systems, driven by demand for cage-free eggs from the retail industry. It is likely that US egg-producers will follow the same direction to floor- or aviary systems, particularly because of consumer perception and appreciation of the difference between conventional cages and enriched cages. While this may require additional investment on the part of egg-producers, the price of cage-free eggs appears more stable. 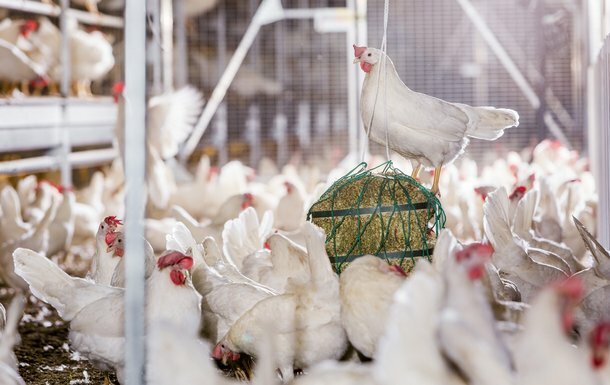 It is anticipated cage-free production will potentially become the ‘new standard’. Aviary systems are workable but their management must be outstanding. Particular attention should be paid to nutrition, light management and animal health. Air quality control is especially important in floor systems, because of higher ammonia and dust transmission associated with the use of litter. In both aviary- and floor systems, birds must learn to move in a three dimensional space without injuring themselves. Predisposition and ‘training’ during rearing are key elements for successful flocks in aviary systems. Dekalb takes into account all these factors in breeding layers that are very suitable for alternative systems. We aim to breed layers with excellent livability and nest behavior that move freely in whichever system, socializing with other hens to reduce stress and feather pecking. White birds are easier to manage in a cage-free environment and produce a high number of first-class quality eggs. 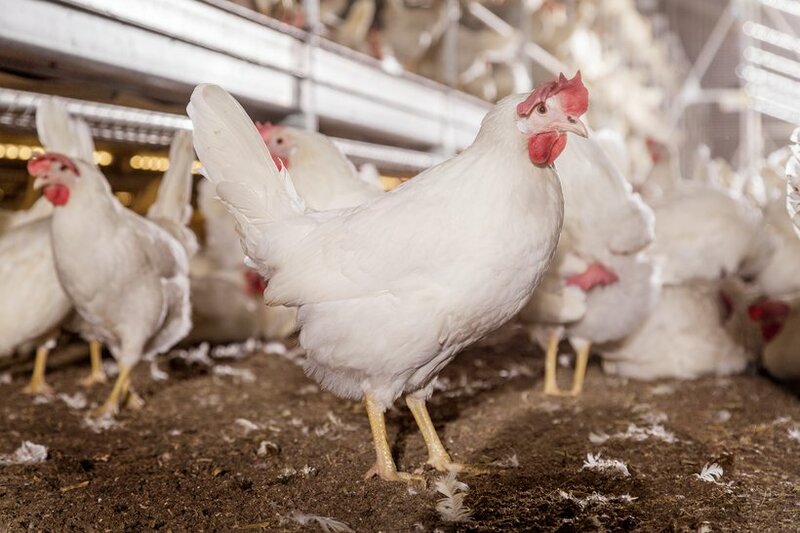 While consumers in Europe initially associated brown eggs/hens with cage-free production and white eggs/hens with cage production, this perception is changing. With the improved results achievable with white layers, they are becoming the preferred choice in Germany and the Netherlands, with other countries following suit. To bridge consumer misconceptions in the US, transition to cage-free production, consumer education and packaging will be critical.